Why not indulge yourself or someone else in a wonderful, whistling giraffe kettle for the stove. 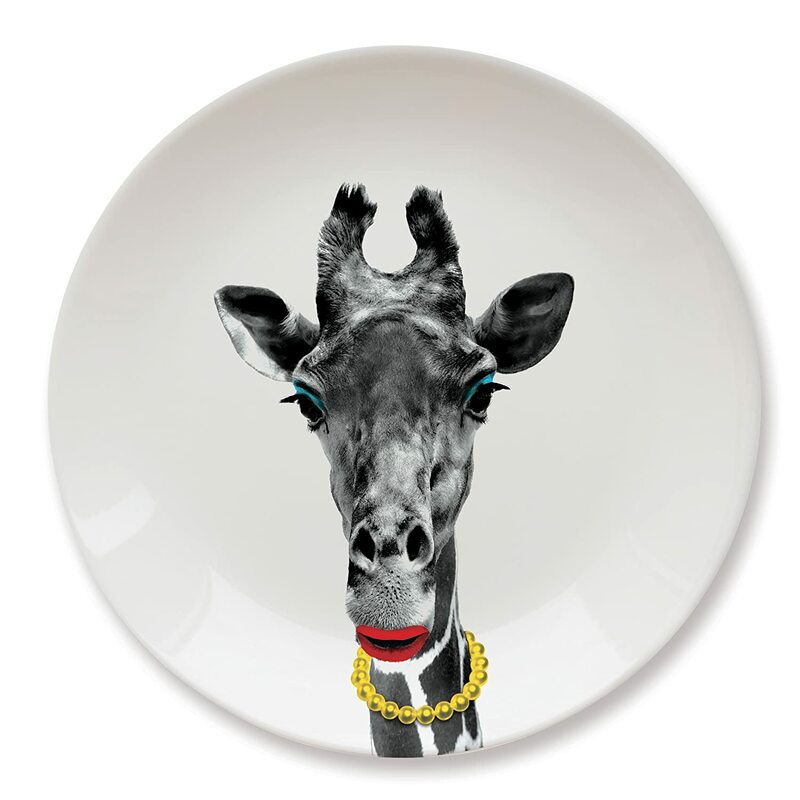 This superb looking enamel design is a perfect gift for fans of the gentle giant of the African savanna or plains. Giraffe tea kettles make for a wonderful gift for yourself or for someone who adores these gentle nature animals and their unique patterned prints. 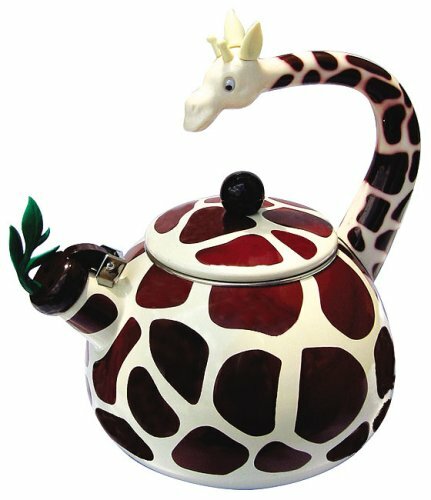 You can find the brilliant giraffe tea kettle right here on this page. Although it is viewed as a fun and novelty design, it does actually work well on a gas or an electric stove. ⭐ What a great conversation piece a wonderful whistling giraffe tea kettle makes. The strong, enamel design which is designed to work for both gas and electric stove tops is great at boiling water for your tea, hot drinks and more. This unique looking kettle features a stunning giraffe print design and cleverly uses the animal's long and graceful neck to create the handle. It makes for a design of kettle that is very sturdy and easy to use, just like most enamel kettles are. This kettle has enamel coating on top of a sturdy steel design. The enamel enables it to have the wonderful animal print design on the outside and it tends to look nice and shiny too. 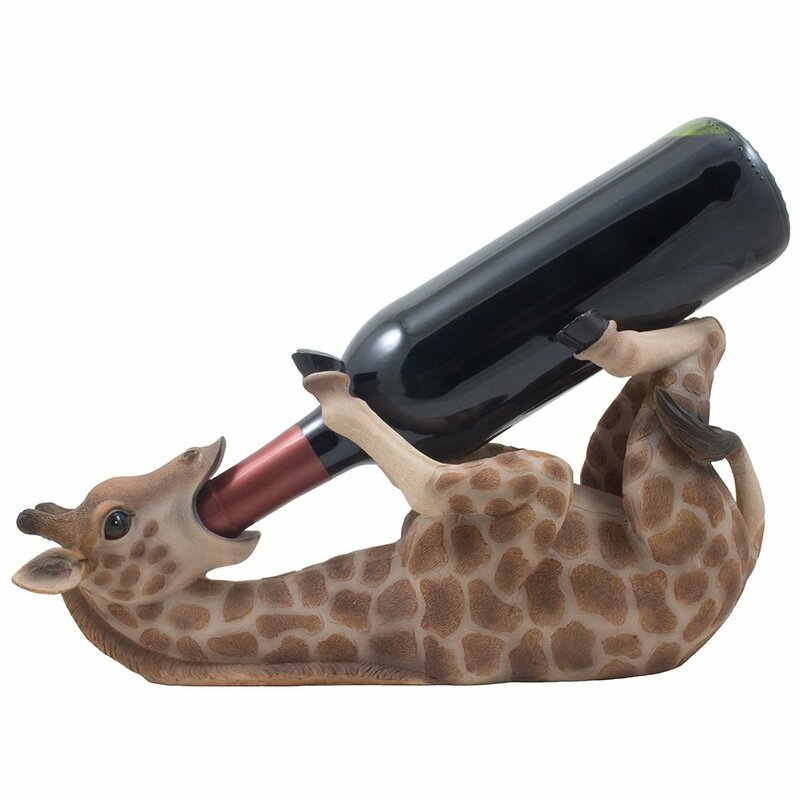 I love how the neck of this graceful safari animal has been cleverly curved to form a handle to hold. The lid on the top pulls out and that is where you can easily fill it with water and also clean out the inside when you want or need to. Having owned a stove top design for many years, you can get a build up of scale inside depending on your water supply. You can get scale removers or just give it a good clean and rinse by hand every so often. From reading around, I noted that you can prevent the whistling sound when it boils if you take out the metal whistle which is in the pouring spout. I haven't tested that personally though. Why should the giraffe kettle be all lonely. 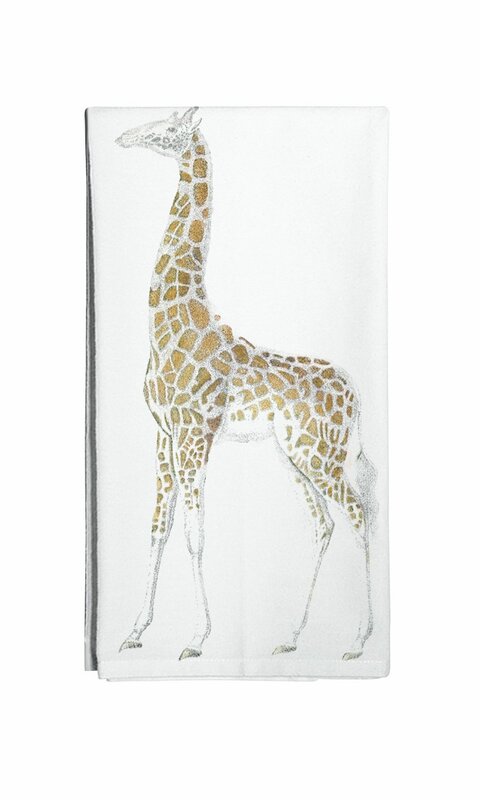 There are lots of other brilliant ideas for a giraffe themed kitchen and here are some shown above. Giraffe print designs are often in vogue and there are sets of drink coasters would be perfect to use with tea or coffee made from your new giraffe tea kettle on the stove. 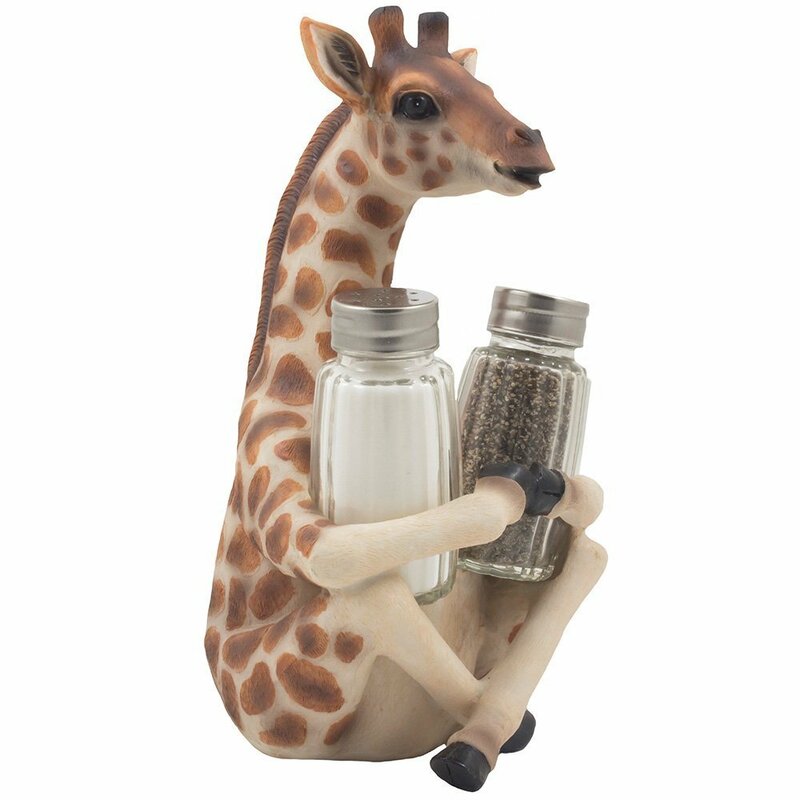 What about some themed salt and pepper shakers. I've seen some that feature a sleeping pair of these animals. They look so adorable snuggled up together like that and make great accessories for a kitchen or to keep out handy on the table. My personal favorite is a 16 piece dinnerware set which has 4 mugs, 4 dinner plates, 4 salad plates and 4 bowls all in a beautiful and modern square design which would look stunning at any table. This unique giraffe print set makes for a gorgeous safari theme. 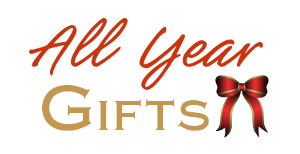 These are just a small selection of items you can get for your kitchen or for someone else as a thoughtful and special gift. 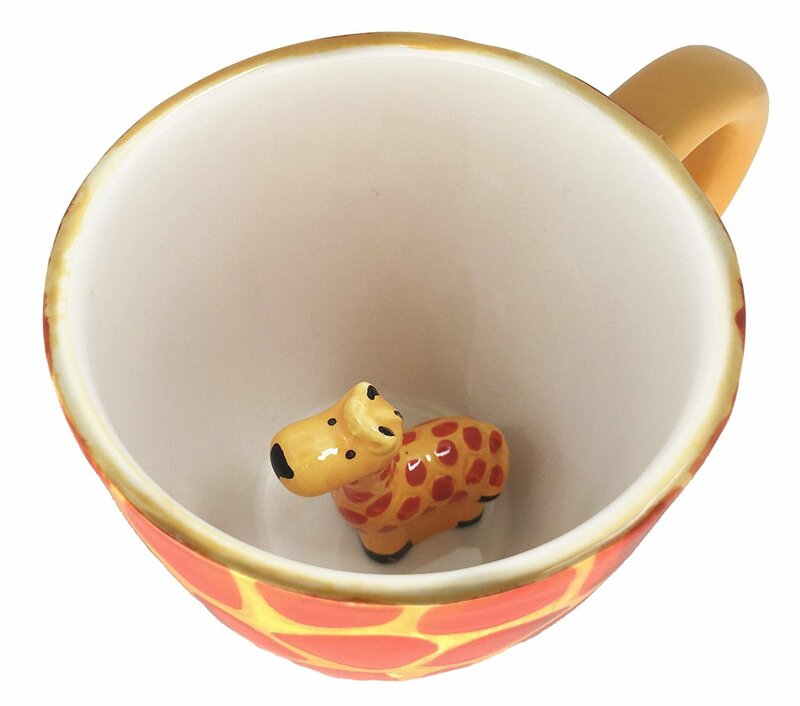 You can look further by selecting one of the images and searching for giraffe kitchen items. I hope this beautiful animal has inspired you with a great gift choice today. While I'm not lucky enough to have a giraffe kettle of my own, we have an enamel stove top kettle in our kitchen because we found that we were having to replace the electric versions every year or two which was getting very costly. An enamel design makes a brilliant investment because, we found, they simply last much longer. Our one is still going strong after almost 10 years in fact. And we occasionally polish it up to look just like new. Apart from using the tea kettle to heat up your water, it also makes a very good and interesting conversation piece. Perhaps you even want the whistling giraffe tea kettle to match up with a themed kitchen. It makes a wonderful accessory for the room. If the giraffe kettle above is out of stock then do also check your local eBay or auction site. It's definitely worth getting hold of one of these for a fan of this animal. I love how our own enamel kettle has out lasted an electric version by several years. Even if you still want to use an electric one, a stove top kettle always comes in handy if you're lucky enough to have a gas oven and the electric supply is not working because the power is down. We love listening to the whistle on this traditional design even after all these years. It's a piece of nostalgia that's hard to beat.